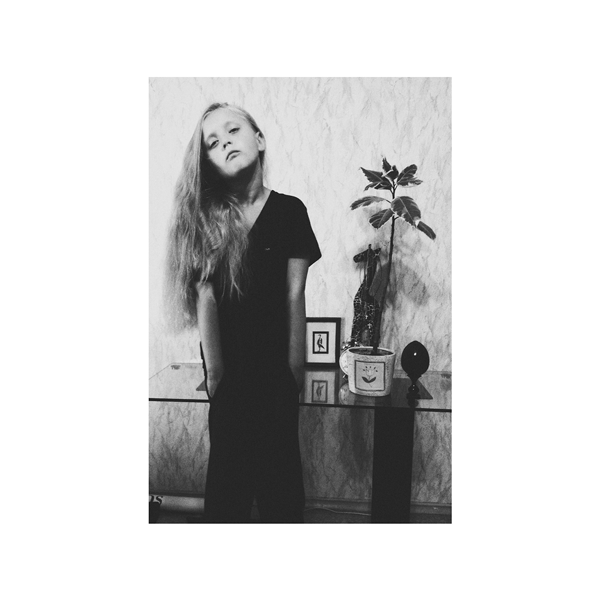 Last year's compilation of the 2013 EPs by Cold Cave gets the vinyl treatment. Full Cold Moon contains all tracks from A Little Death to Laugh, Oceans With No End, God Made the World and Nausea, the Earth and Me and it was originally released on CD last year through Heartworm Press. The new release with the totally different cover will be out on June 16th via Deathwish Inc.
Pre-ordering info still to come.